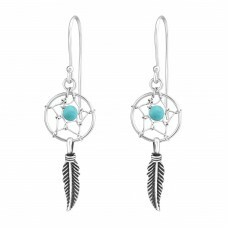 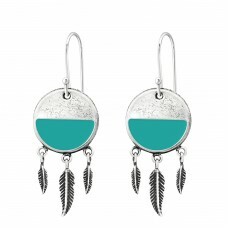 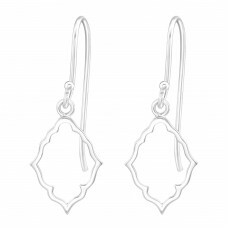 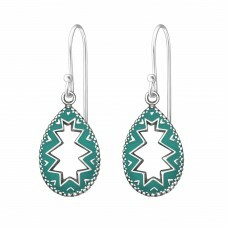 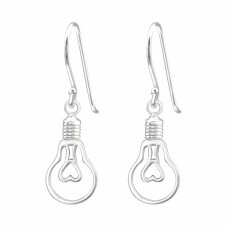 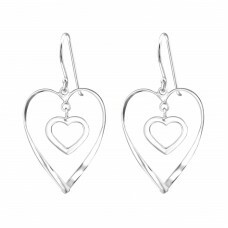 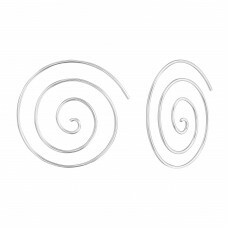 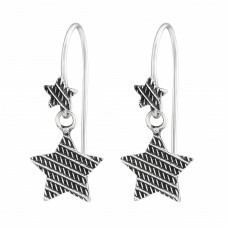 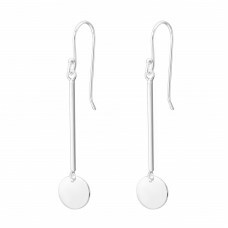 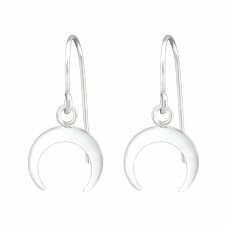 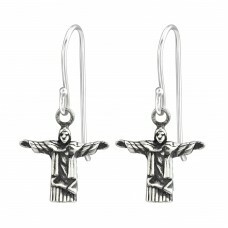 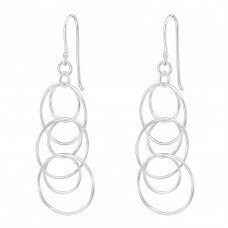 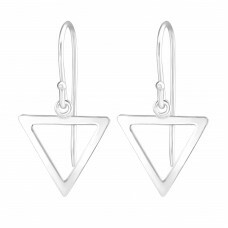 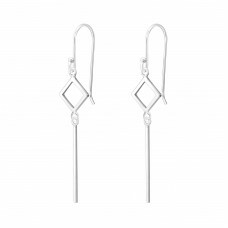 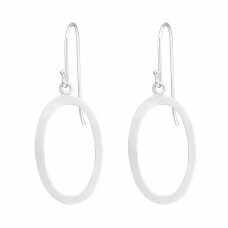 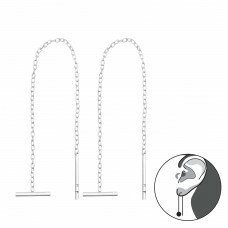 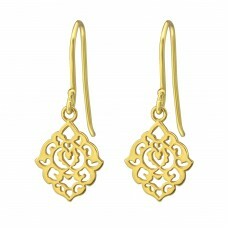 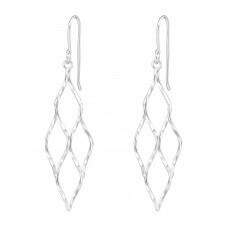 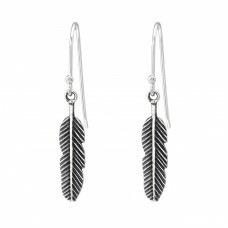 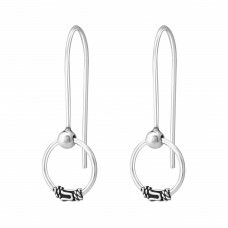 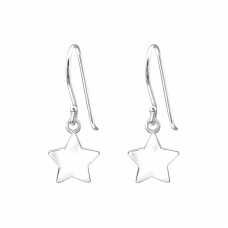 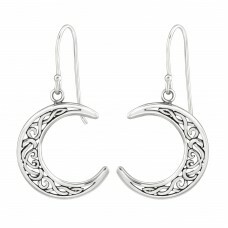 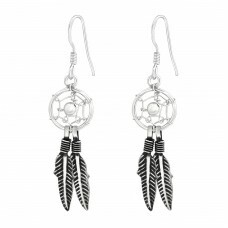 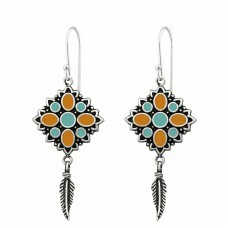 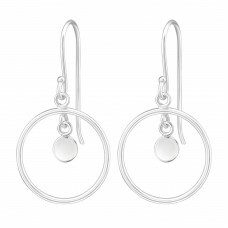 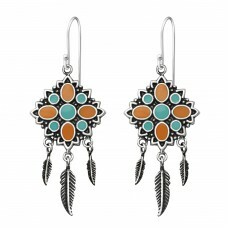 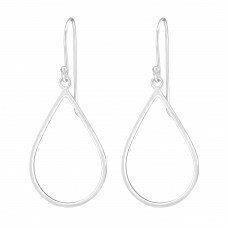 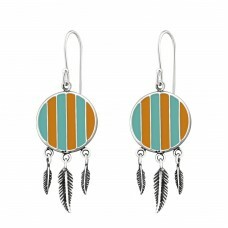 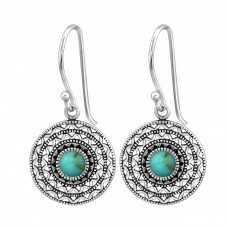 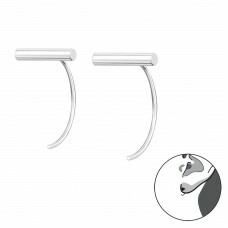 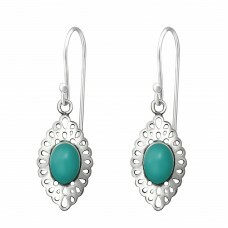 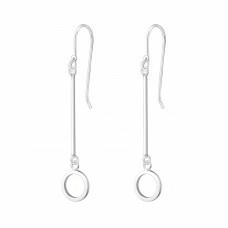 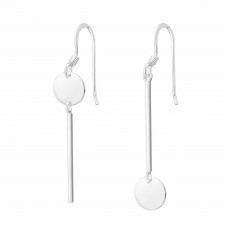 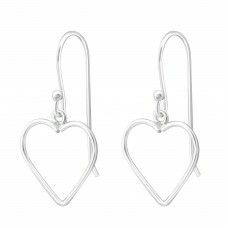 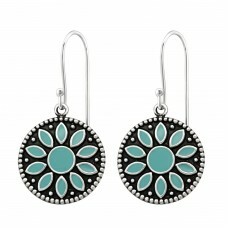 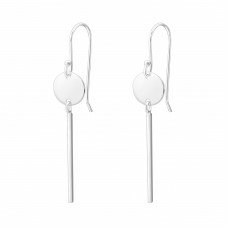 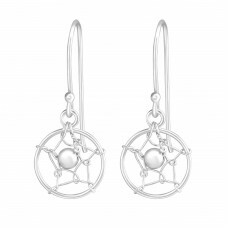 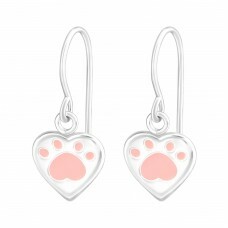 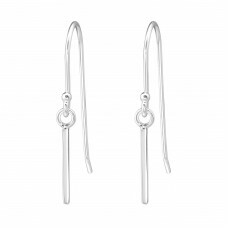 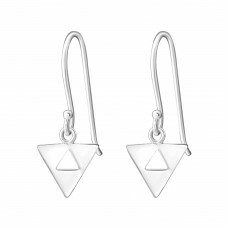 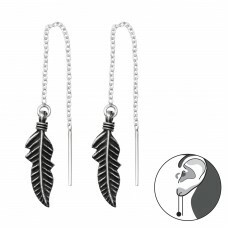 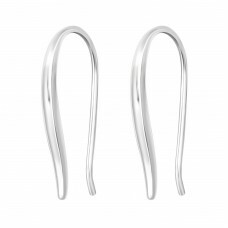 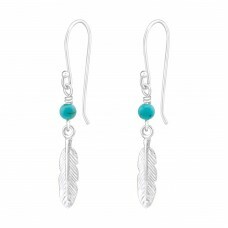 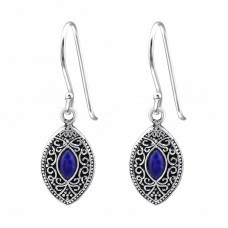 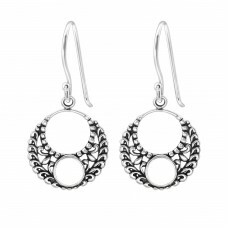 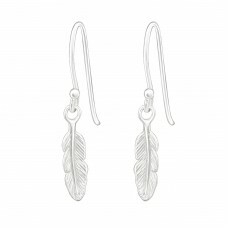 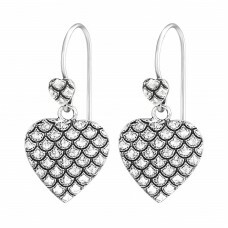 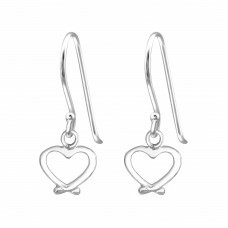 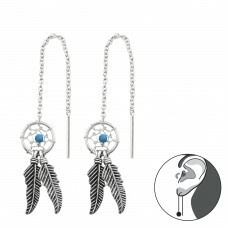 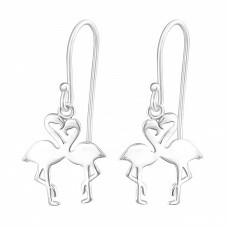 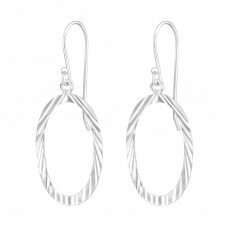 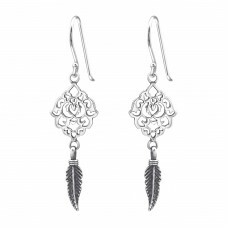 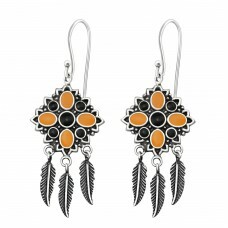 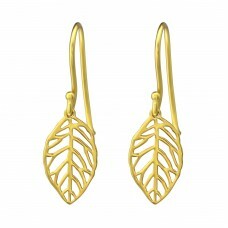 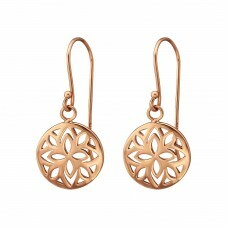 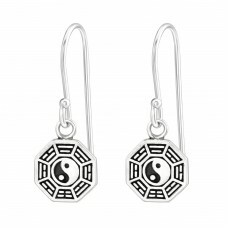 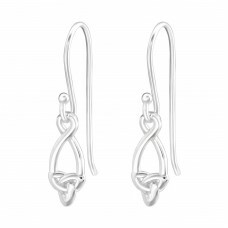 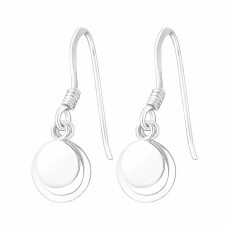 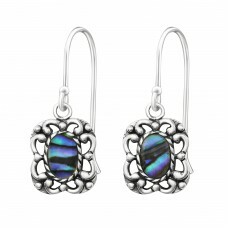 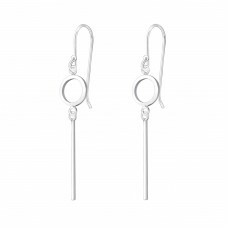 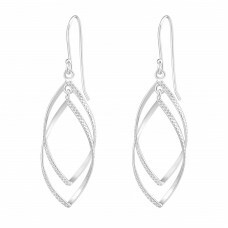 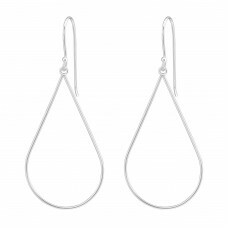 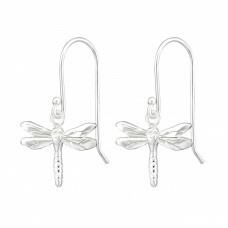 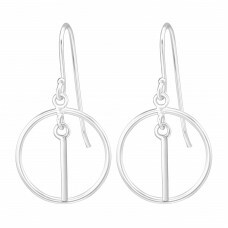 All4silver offers your a big selection of basic earrings that will fit any of your dresses. 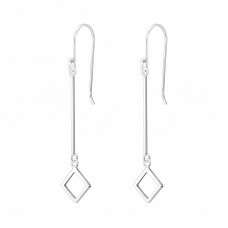 Simple shapes that can't fail! 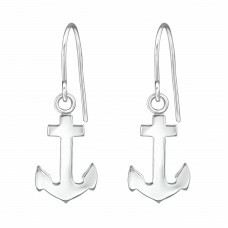 All4silver, your jewelry wholesaler!